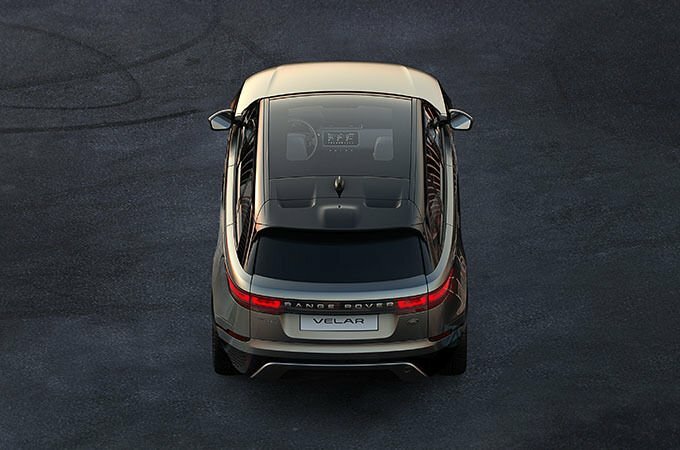 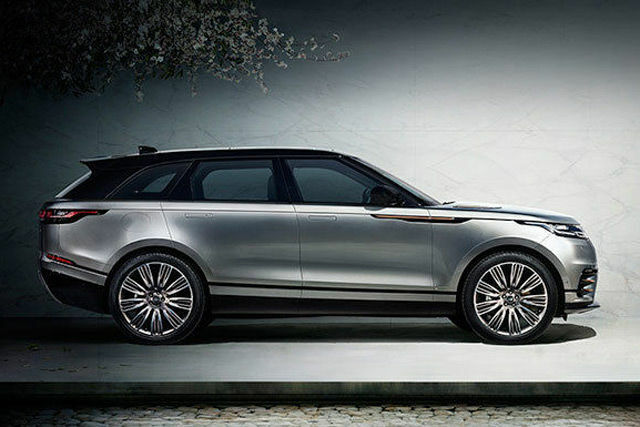 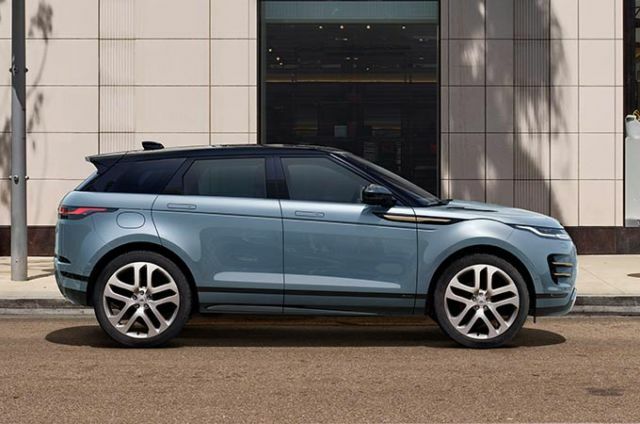 Land Rover is proud to introduce the New Range Rover Velar. 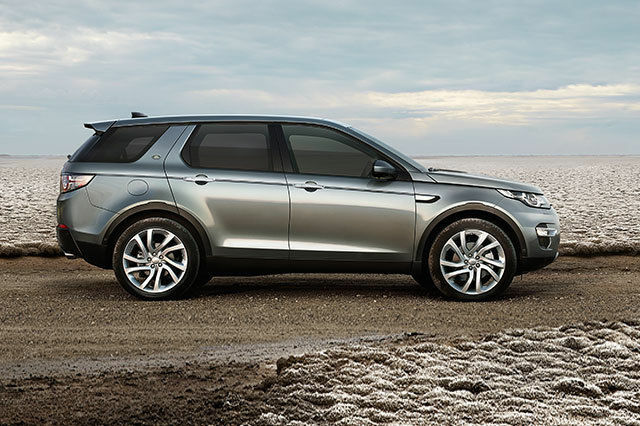 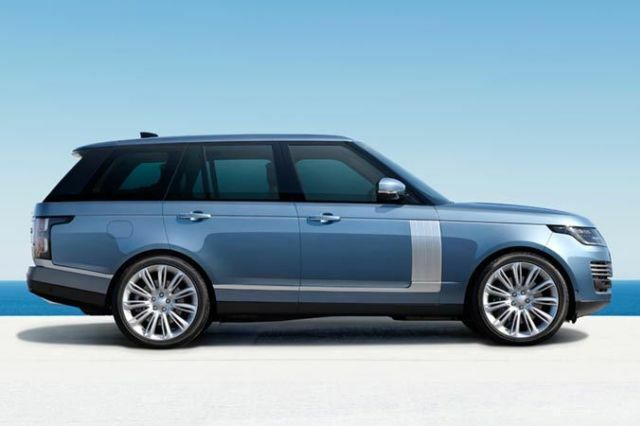 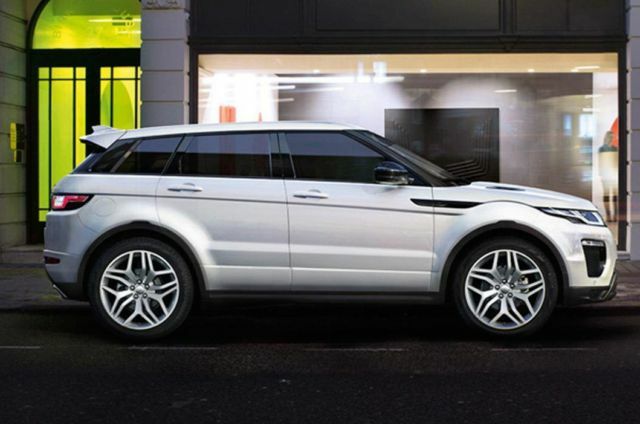 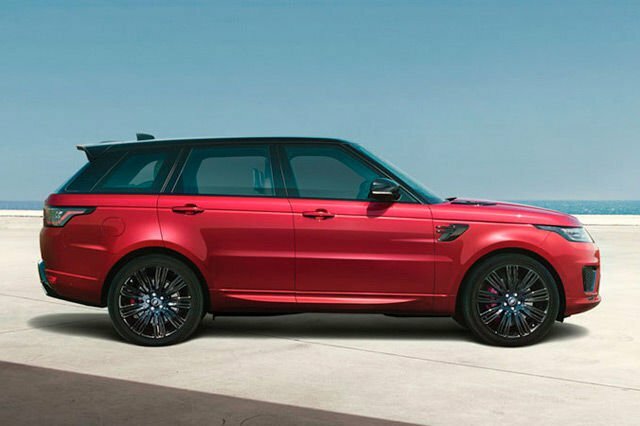 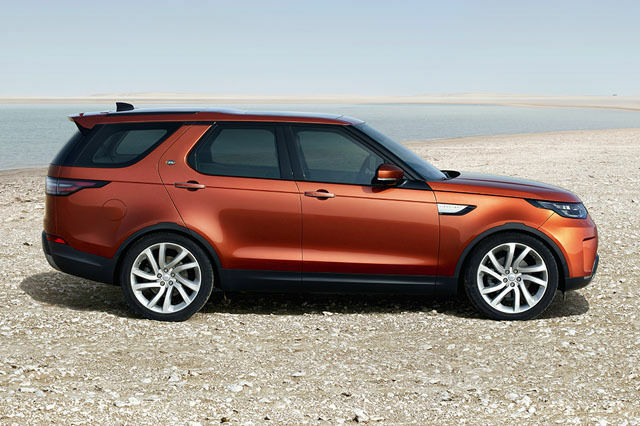 A brand new addition to the Range Rover family, sitting between the Range Rover Evoque and the Range Rover Sport. 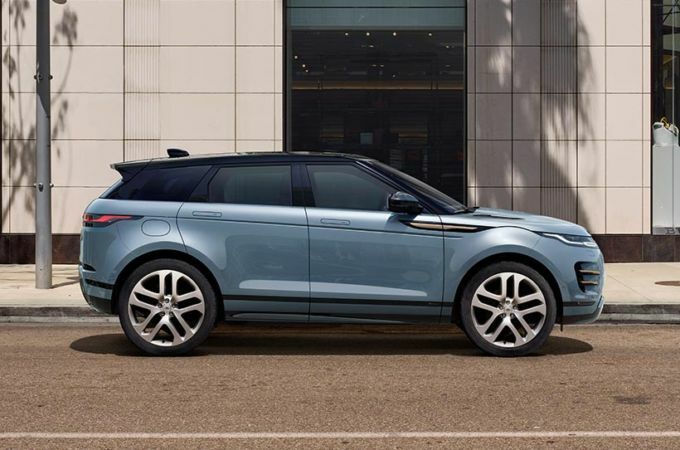 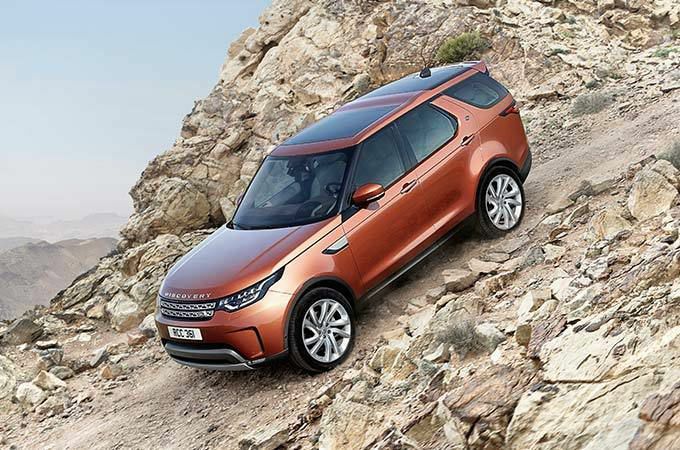 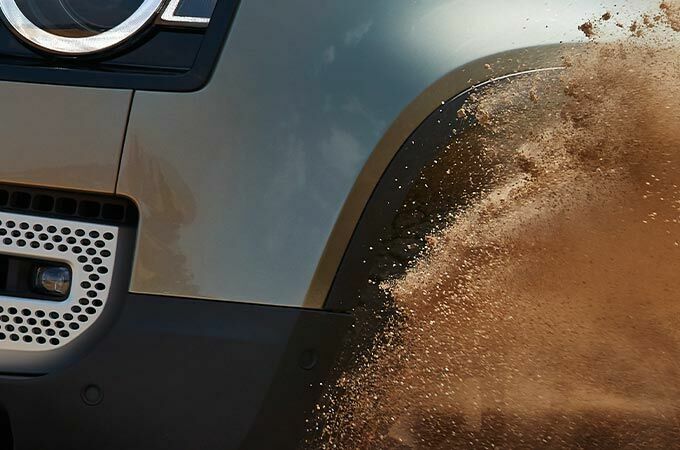 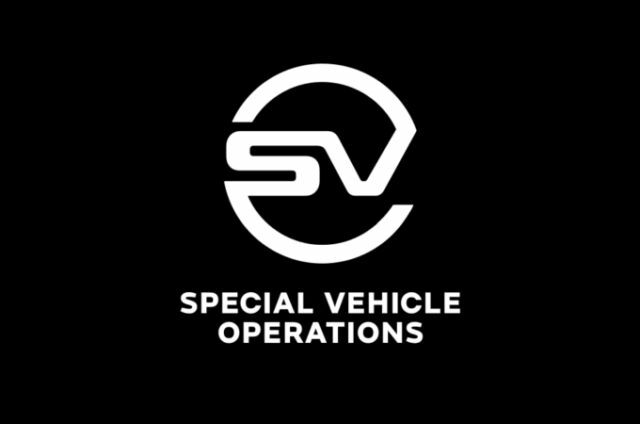 Form, function and exemplary levels of finesse are brought together to help create one of Land Rover’s most compelling vehicles to date.